A stream flows through the toe of Kaskawulsh Glacier in Yukon’s Kluane National Park. In 2016, this channel allowed the glacier’s meltwater to drain in a different direction than normal, resulting in the Slims River’s water being rerouted to a different river system. Daniel Shugar knew his research trip was in trouble when he arrived at Kluane Lake last August. A Canadian geomorphologist based at the University of Washington in Tacoma, Dr. Shugar's plan had been to study currents at the mouth of the Slims River, which spills down from the mountains of Kluane National Park and feeds Yukon's largest lake from its southern end. There was a problem: The river was gone. In what appears to be a first for the scientific record books, the Slims has become an extreme example of what geographers call "river piracy": when the drainage of one watershed is stolen by another. But on this occasion the shift occurred virtually overnight. In a report published on Monday in the journal Nature Geoscience, Dr. Shugar and his colleagues provide a detailed analysis of how an atmosphere warmed by fossil-fuel emissions has led to the river's dramatic disappearance. "To me, it's kind of a metaphor for what can happen with sudden change induced by climate," said John Clague, who holds a chair in natural hazard research at Simon Fraser University and was a co-author on the report. While people may think of climate change as a gradual process, its effects need not be, Dr. Clague said, adding, "I think that has important implications for society." The discovery unfolded after Dr. Shugar and another co-author, Jim Best, first encountered the lingering trickle that is now all that remains of the Slims River. "We were pretty shocked," Dr. Shugar said. While the pair already had a sense that something was up, based on local news reports, "we had no idea what was really in store." 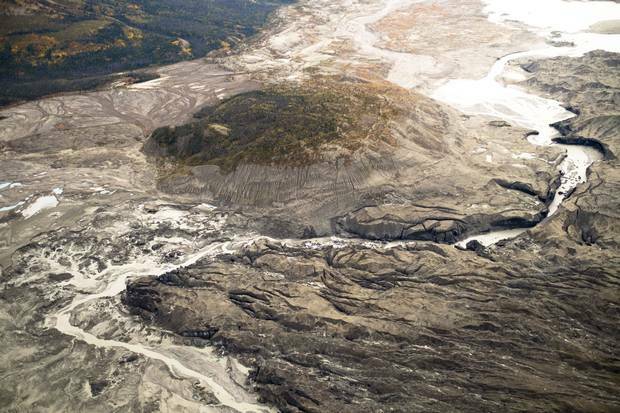 After contacting Dr. Clague, who was also working in the area, the scientists decided to charter a helicopter and headed for the river's source – the pooling melt waters at the foot of the Kaskawulsh Glacier, one of Canada's largest. There, they discovered a freshly cut channel across the glacier's vast but thinning toe. Where the ice had long acted as a barrier that kept the Slims moving in a northward direction toward Kluane Lake, the Yukon River and, eventually, the Bering Sea, the new opening had allowed its waters to abruptly begin flowing in the opposite direction. That water now flows into the Kaskawulsh River, a tributary of the Alsek, which runs southward to the Pacific. Following this route, it reaches the ocean some 1,330 kilometres away from where it would otherwise have ended up. Signs of the rerouting have been observed on both sides of the mountainous divide. Gauges on the Alsek River reveal that it experienced a record discharge last year. Because the river mostly flows through parks and protected lands, the increase has had no immediate human impact. On the Slims side, the effect of water loss is more obvious. Last summer, Kluane Lake dropped a full metre below its lowest recorded level for that time of year. The reduced inflow from the Slims spells a huge change for the 65-kilometre-long lake, with implications for nearby communities and visitors who access its waters for fishing and other activities. The Kaskawulsh River, as it exits the lower terminus of Kaskawulsh Glacier and lakes. ‘River piracy’ gave the Kaskawulsh the waters of the Slims River waters in 2016. "This is likely to be permanent," said Dr. Shugar, who believes the warming trend that caused the Kaskawulsh Glacier to thin so dramatically all but ensures the change is irreversible for the foreseeable future. "If that's the case, Kluane Lake is only going to get smaller." The conclusion relies on a recently developed computer model that shows it is essentially impossible that the glacier could have receded so much and so quickly without the influence of human-induced climate change overlaid atop its natural fluctuations over decades and centuries. Garry Clarke, a glaciologist at the University of British Columbia who was not involved in the study, said the team's attribution of the pirating of the Slims River to human-caused climate change is "almost certain to be correct." The team also suggests the piracy isn't over. With the glacier no longer a barrier, there is nothing to stop the Kaskawulsh River from nibbling further and further up the course of the Slims River Valley to capture more of its side tributaries. Eventually, perhaps many decades from now, Kluane Lake itself may begin draining south toward the Pacific, a suggestion Dr. Clarke said he found "extremely intriguing and entirely plausible. "So, we are not done with this," he added. 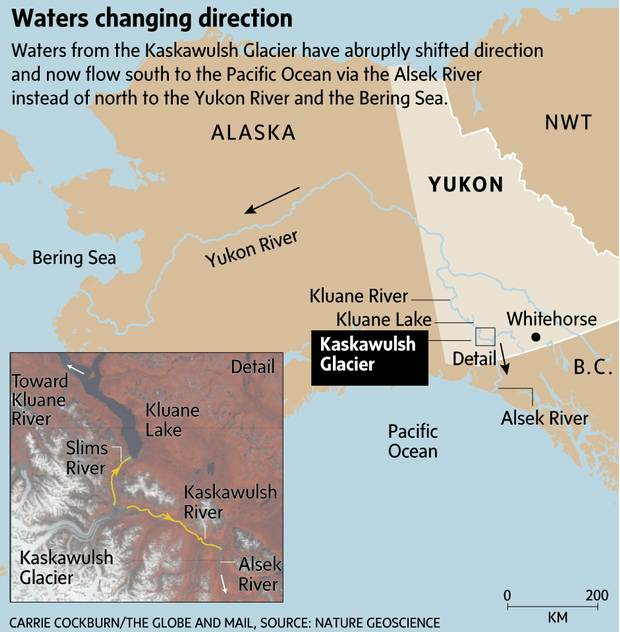 Such a scenario would return the lake to a configuration that likely existed for thousands of years, until approximately 1700, when a cooling trend allowed the Kaskawulsh Glacier to advance and divide water flow in the valley. The point, the researchers say, is not which way the water flows, but how quickly this latest shift has taken place – and how much sooner than anticipated. Now that the glacial barrier has been breached, the long-term impacts for ecosystems on either side of the former divide have yet to be determined, said Dr. Shugar, who noted that there were no biologists on the team. "It's a unique situation," he said. "In the end, it's turned into a superb opportunity to study some of the underappreciated consequences of climate change." 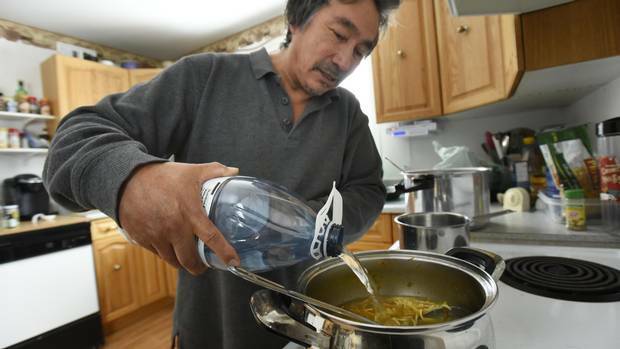 Unsafe to drink: Water treatments fail on Canadian reserves, Globe review finds A Globe review shows water treatment plants are failing on reserves across Canada. For every system the government fixes, plenty remain in a shambolic state, Matthew McClearn reports. 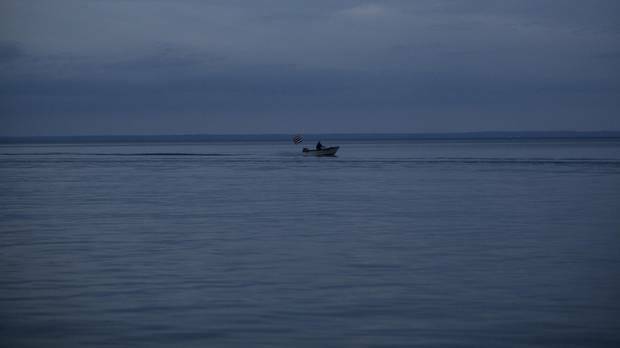 Canadians value, worry about country’s supply of fresh water Shawn McCarthy examines a survey of Canadians’ attitudes to water after the Trump administration’s proposed budget that would eliminate programs protecting the Great Lakes and other binational waterways. Shelters from the storm The effects of climate change are already here. 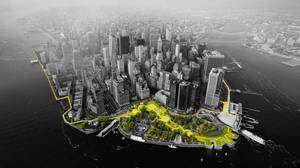 How do cities adapt? Alex Bozikovic explores the cutting-edge engineering – and cultural shifts – that could help.